What is the ABLE act and how can it benefit my family? 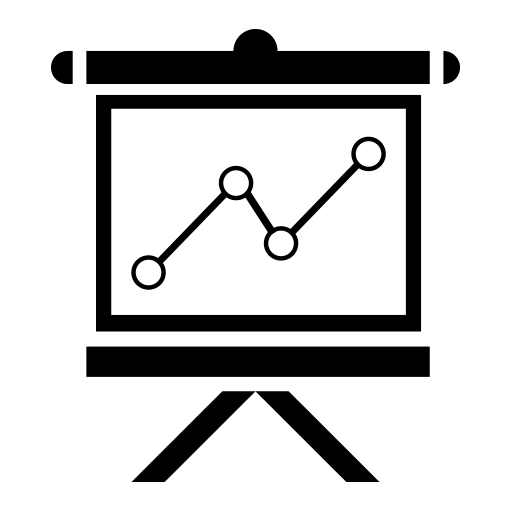 How does it differ from a special needs trust? Who is eligible? 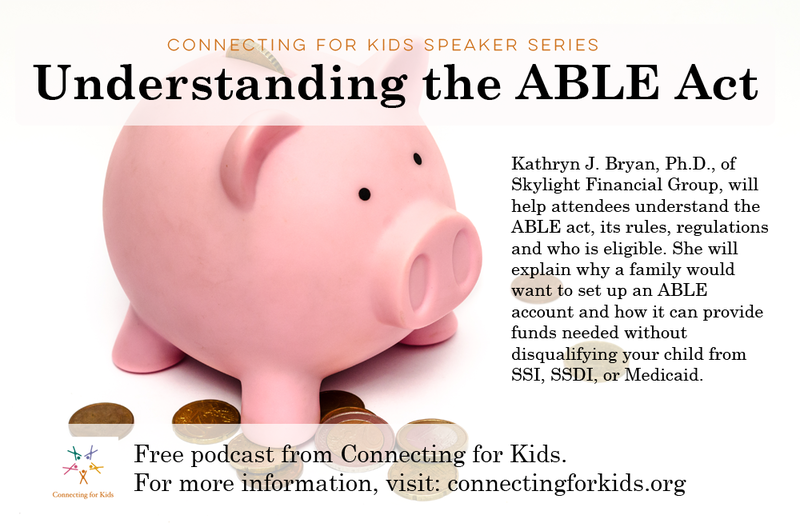 Kathryn J. Bryan, Ph.D., of Skylight Financial Group, will help attendees understand the ABLE act, its rules, regulations and who is eligible. She will explain why a family would want to set up an ABLE account and how it can provide funds needed for qualified disability expenses such as education, housing, transportation, employment training, health and personal/financial services, without disqualifying your child from SSI, SSDI, or Medicaid. Dr. Bryan will also address how an ABLE account can fit into the overall planning for your child’s future.